Very interesting game in the fourth round of the FA Cup, with Newcastle receiving Watford in a meeting between two emblems that militate in the maximum echelon of English football. 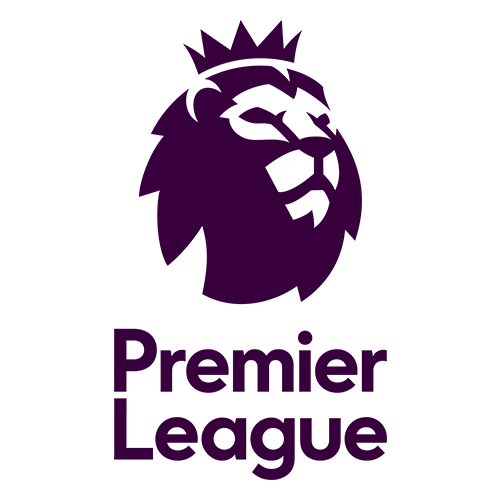 The match will be played on Saturday, January 26, 2019, at 3:00 p.m., with a balanced duel awaiting, with the exception of the outsiders in the Premier League, where they are in 7th place and making a great campaign. Newcastle knocked out Blackburn in the third round, needing a second game and a draw and in general the home side have shown many offensive weaknesses with just 19 goals in 23 games. Watford beat Woking 2-0 out of the way in the previous round, ensuring access to this phase of the world’s oldest competition. 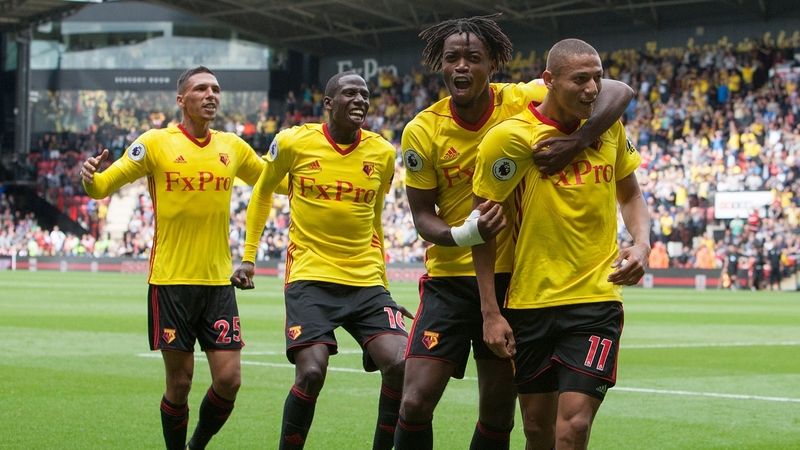 The good campaign of Watford in the Premier League (7th). The offensive weaknesses that Newcastle have shown in the Premier League with just 19 goals scored in 23 matches. Newcastle won just 1 of the last 6 home games. Watford have scored 11 goals in the last 6 away games, showing a well-aimed goal. Despite playing away from home, Watford are doing well beyond Newcastle and aiming very well, giving them reason to believe that they will at least have a draw in this match!